Reading made fun with 500+ Interactive Chinese eBooks in Dudu. Discover the strategies, fun and rewards Dudu has for students to improve on their learning of the Chinese language! 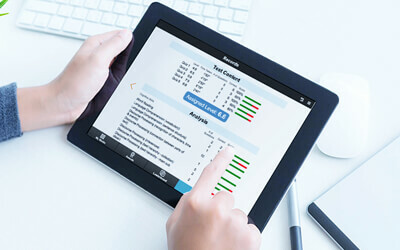 Dudu is comprehensively designed for the enrichment of class reading activities and for educators to monitor the students' progress over time. 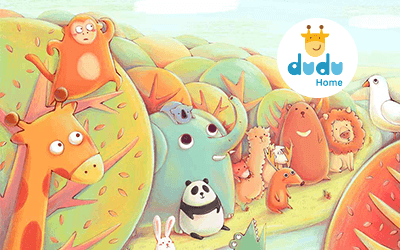 Dudu for Home is designed for students to improve on their learning of the Chinese language in an engaging way anytime, anywhere!